eens and adults desire outdoor play spaces also. That is the reason Jingao delivers the greatest China Outdoor Fitness Equipment. Designed for individuals of all ages and skills the outside sports. 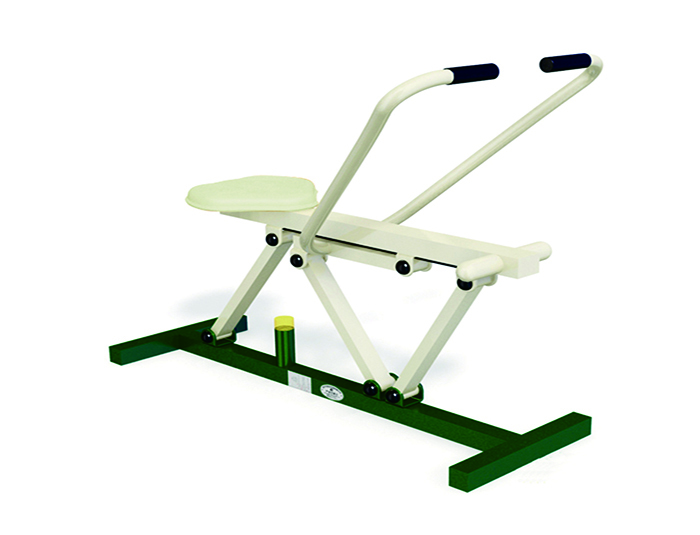 This Elliptical trainer provides two leg press positions, each having a different degree of resistance. 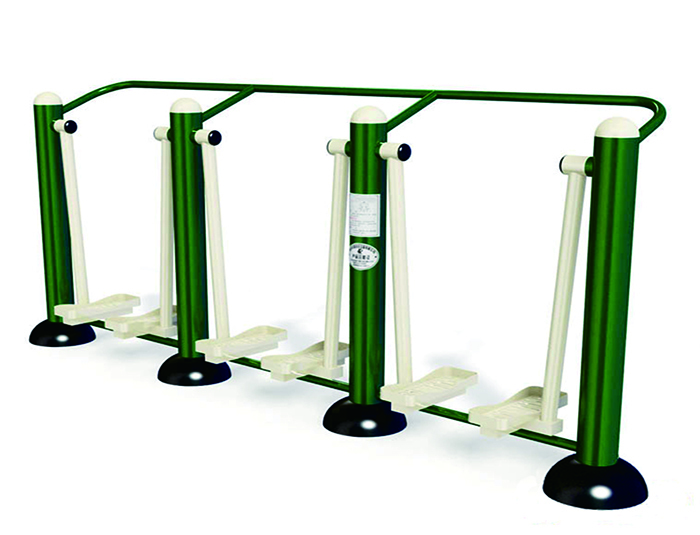 Exercising Bar is the popular Combination Fitness Equipment designed specifically for creating upper limbs, chest and shoulder strength. 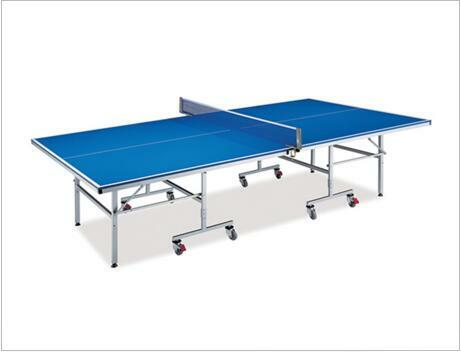 Which Folded Table Tennis Table Will Best Suit Your Needs? 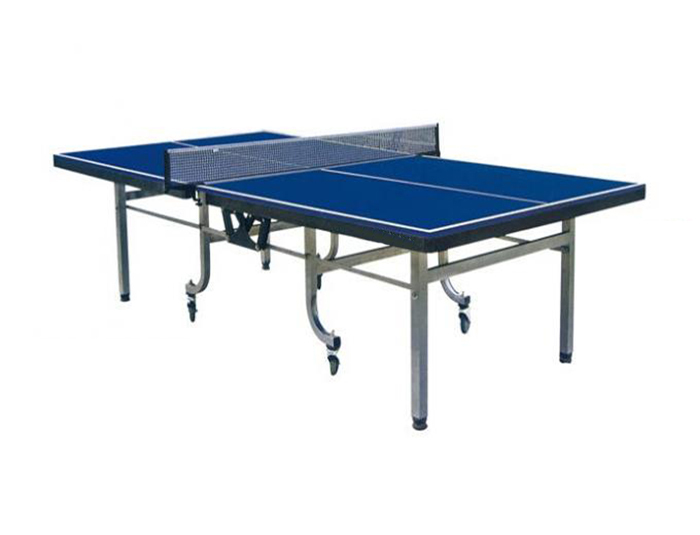 If you are still having difficulty picking that Folded Table Tennis Table is ideal for you and would like any guidance, please email gavin@china-outdoorsports.com and we're going to be happy to assist. Everything you would like to use the Movable Pingpang Table for: Mobile ping pong tables are intended to serve unique functions. Some are especially created for tournaments, while some are intended for recreational use only. We think that power comes from inside. 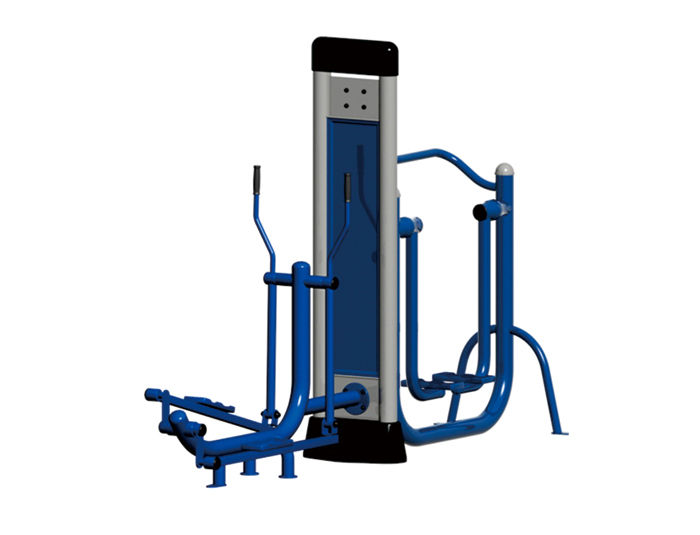 That is why each selectorized strength Combination Fitness Equipment we produce is based on a profound comprehension of the human body. 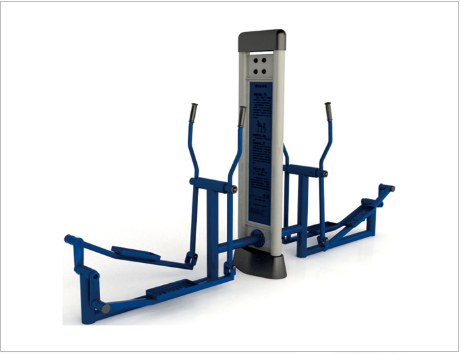 The Walking Machine Outdoor Fitness Equipment has advantages that cannot be compared with a bicycle. It can freely exert its own riding speed. You can observe the speed, time, and heart rate values of every moment through the electronic watch on the exercise bike.